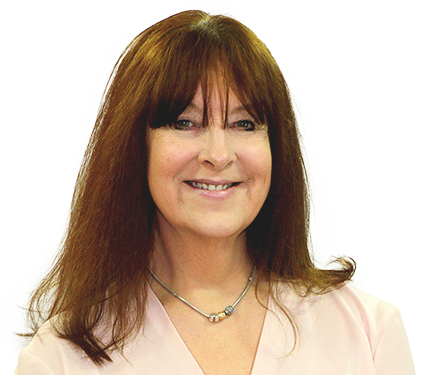 Patsy has been Group Accountant and HR Director at Angels since 2001, having been trained and qualified with Unilever. As a Fellow of the Chartered Association of Certified Accountants, Patsy’s credentials and experience are second to none. Her dream destination is Dubai – and she has been lucky enough to make this trip a reality in recent years with an annual visit alongside her sister and daughter. Her spare time, meanwhile, is spent “trying to get everything done!” – which perfectly encapsulates the tireless work ethic of the affectionately known Mrs P.